The tour will last in 3 hours. 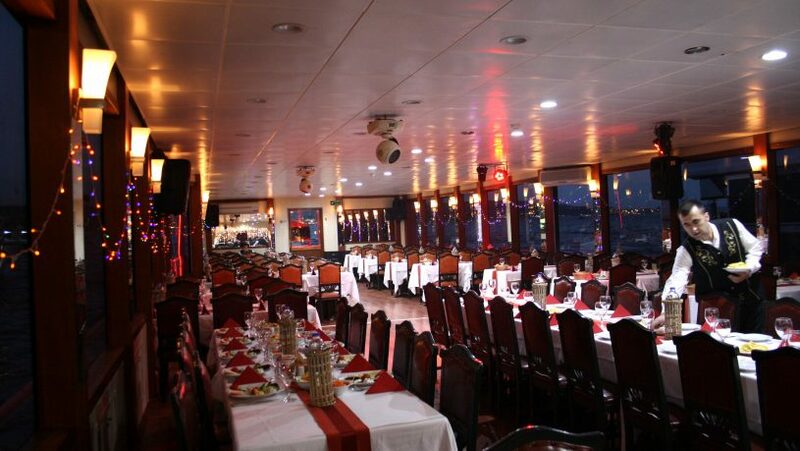 You will be enjoying this beauties of Istanbul while having fun with our traditional Turkish Night Show. The queen of the belly dance. 0 – 3 years old if free . 3 – 7 Years old are % 30 Discount !! !